People say it’s important to retain and advance women at work. But they aren’t really part of the solution if they don’t quite get it. In the prior post, I explained the first of the four steps that convert someone’s ‘lightbulb moment’ to action – the kind of action that changes companies into places where women want to build their careers. The first step is realization– pinpointing a fact or experience that crystallizes the issue. The second step is relevance – the fact or experience hits home because it’s clear that it has immediate implications for you, your team, your company, your industry. Realization happens in your head and relevance happens in your heart. 3. Recognition is the third step in converting inspiration to action – useful no matter where you work. Through realization and relevance, you took in the fact and it became personal. Now, with recognition, you’re turning it outwards to put it in context. What needs to happen for this insight to actually make a difference? Do we need to overhaul our work-life benefits so people don’t have to ask permission to work from home? Get better at working with women before they have one foot out the door? Talk with women who left a while ago to find out why they really left? Fire the jerk bosses? What? It’s all an intellectual exercise until you commit to do something. What can you do, right now, today, to act on your lightbulb moment? What can you say, today? What you can you set in motion today to make sure that your lightbulb moment becomes a beam that guides you, and your company, to becoming a place where women want to stay? Each lightbulb moment is progress. 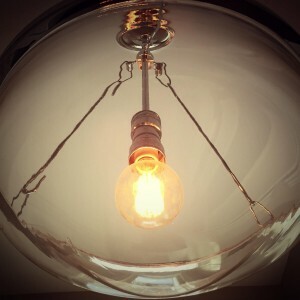 But when there’s a string of lightbulb moments, you see a new way forward. 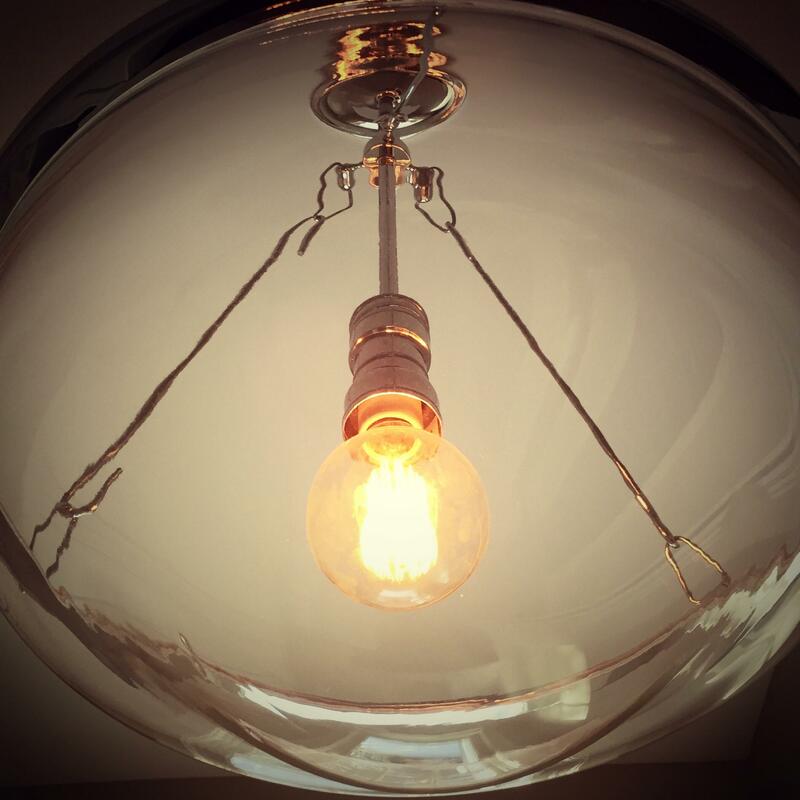 This entry was posted in Advancement and tagged AFWA, lightbulb moment, women by Joanne Cleaver. Bookmark the permalink.